What else than a crazy pair of Gucci sneakers embellished with fake gems to start the week ? Let’s add a hip and fresh Colville dress (the new COOL label from London) and here we are, ready to kill everyone at work ! Go girls ! 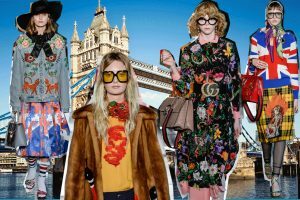 Our very special Gucci story!